Aspiring musician in need of music room ideas? Brace yourself for one precious home recording studio. This quaint, 10-foot by 10-foot room was once a drab, light gray box with wires and miscellaneous books, instruments and decorative items running amuck…. Have you questions? I have answers. Creative ones mostly. 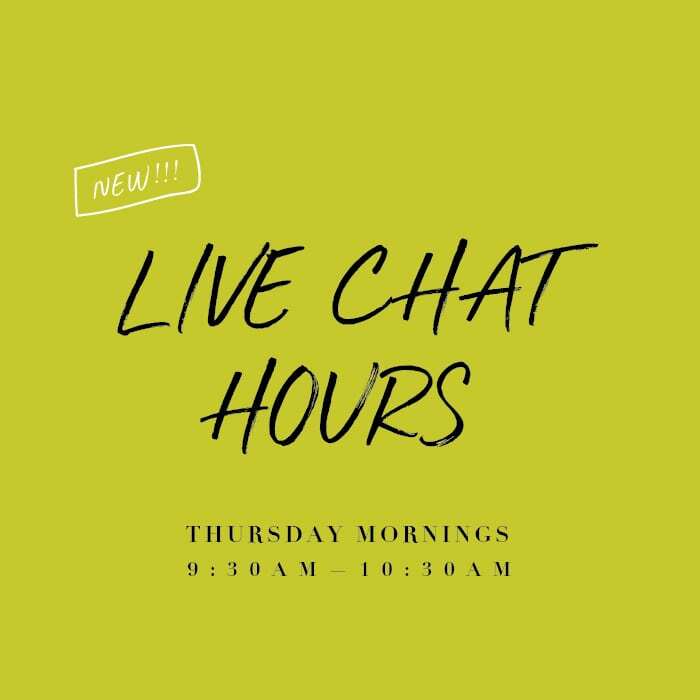 😂 Every Thursday morning from 9:30AM to 10:30AM, I’ll be here to answer your big Qs! Look for the little chartreuse chat box down below. If I’m online, shoot away! !